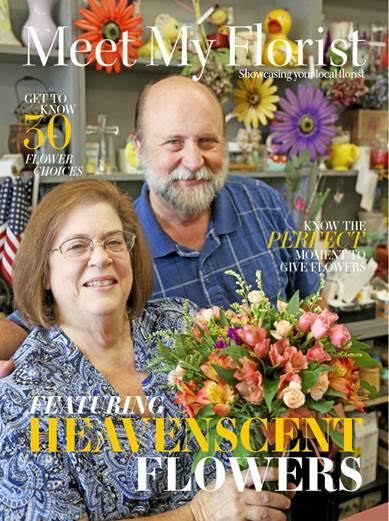 Heaven Scent Florist – God Grows! We Arrange! You Enjoy! God Grows! We Arrange! You Enjoy! 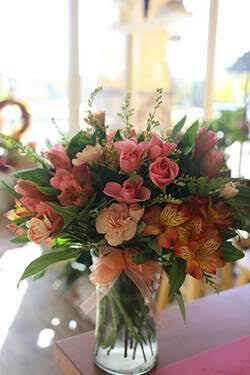 We are ready to help you with all your floral needs. Call us even outside of business hours to place an order for someone you love! Let us be part of the events in your life! and Whatever life brings your way! 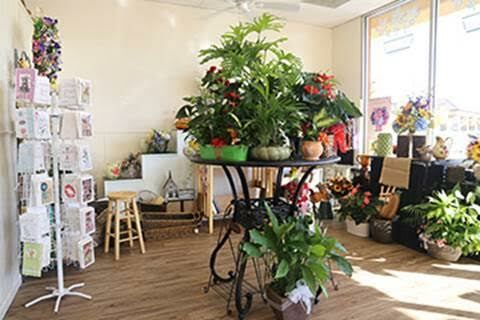 We keep an extensive selection of living plants on hand to brighten any home, event, or work space. As a child, during the summer vacation months, my Mother would teach my Sister and me handcrafts, so we would stay busy, and make Christmas gifts for our many family members and friends. That instilled in me a love of handcrafting, which I have fed all my life. As a young adult, a church my Husband and I were serving, kept having really bad flower arrangements on the pulpit table each week. I asked one of the lady flower providers if I could try arranging them. As it turned out,the ladies were just cutting them from their gardens and dropping them into the same green vase every week, with no attention to how they were presented...Well I soon found I wanted to know more about arranging, and brazenly walked into the local flower shop and volunteered myself at no pay, but with the freedom to ask any questions and observe the head designer at work. I learned a lot from that first in-shop experience. After a few years, we moved to a much more modern town. There I saw a " designer needed" sign in a very upscale floral shop window, I dared to apply and was hired the very next day. In this shop I learned from- newly graduated floral designers,with a more modern " take" on floral design. Over the years I have continued my own education in floral design and practices, keeping up to date and fresh in today's floral trends. I am careful to give credit to God in gifting me in this area, and the people in my life who taught and encouraged me .